Rob has been involved with animals since he was very young. He has always had a passion for birds of prey, and has pursued that passion throughout his adult life. In college, he spent numerous hours studying the nesting territories of prairie falcons in Northeastern Colorado, and additional time researching screech owls nesting along the Boulder Creek trail in the center of Boulder, Colorado. Photography has always been a part of Rob's life. He began taking pictures with a Polaroid black and white camera when he was twelve, then quickly moved on to a 35 mm SLR. His first SLR was a Kowa. In high school he became the school's photographer and was able to use the school's Pentax cameras. The basics in photography have stuck with him. 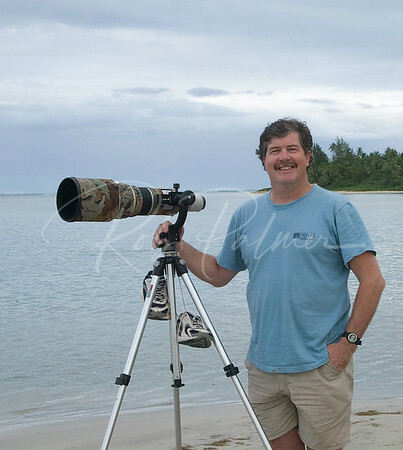 Rob spent the last half of 2007 and early 2008 traveling the globe to photograph the book "Sky Hunters, The Passion of Falconry", which was published in the fall of 2008. Edited and written by Hossein Amirsadeghi, this book will set the standard for Falconry for years to come. Rob has been published in the following magazines and journals: Audubon Magazine, Nature's Best, National Wildlife, Wild Bird, Birder's World, BBC Wildlife, Living Bird, American Falconry, Defenders of Wildlife and the North American Falconers Journal. Some of his photos have been used for advertisements in Business Week, Fortune, The Wall Street Journal and Sotheby's Auction House. Sony A9 and A6300 bodies, Lenses: Sony 100-400 f4.5-5.6, Sony 10-18, Sony 70-200 F4, Sony 24-70, Sony 35, various accessories.